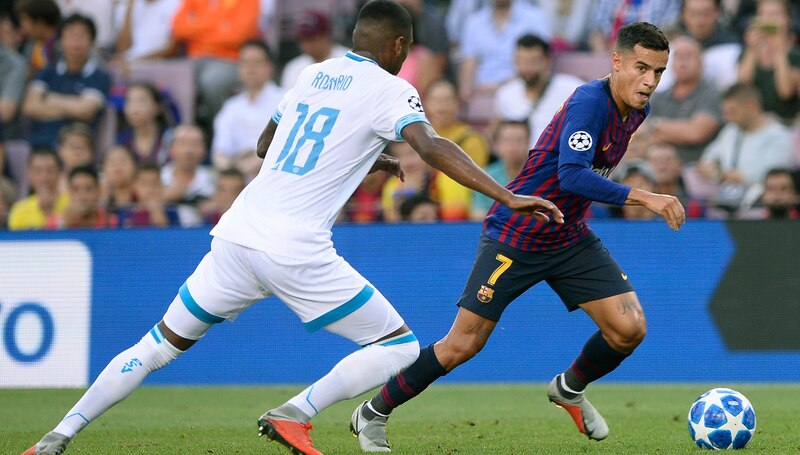 Blaugrana ace Philippe Coutinho has admitted to being anxious before making his Champions League debut for Barcelona against PSV Eindhoven on Tuesday night. The Brazilian playmaker had no need to worry as he excelled in Barcelona’s 4-0 win over the Dutch champions. After the match he spoke about what it was like to finally play in Europe for Barcelona after the game. “The fans and all the players really want to win. The match against PSV was special, like all games in the Champions League, and also because it was in front of our fans it was a fantastic feeling,” he said. “Making my Champions League debut was a unique feeling. I was very anxious before the game. Last year I couldn’t play in this competition and I hope that as time goes by I can improve and help the team. Barcelona’s next Champions League outing is on October 3 when they head to Wembley to take on Tottenham. Welcome to today’s Barcelona blog. 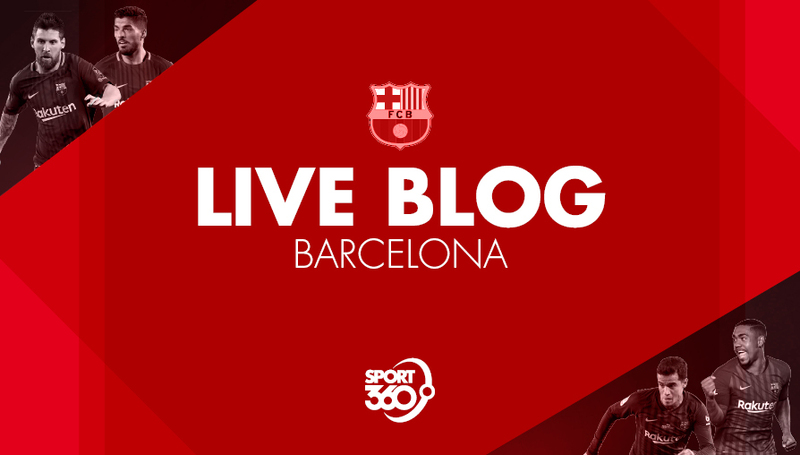 Matt Monaghan and the rest of the Sport360 team will be with you throughout the day with the latest news, rumours and insights from the Camp Nou. 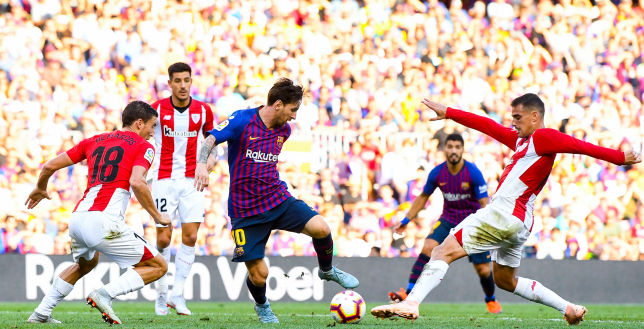 Barcelona endured a third successive La Liga game without a win on Saturday as they were held to a 1-1 draw at home to Athletic Bilbao. The Catalans struggled to get going in the first half but were a different team when chasing the game in the second. Much of that was down to the introduction of Lionel Messi in the 55th minute. Here, we look at the tactical impact he had on the contest. 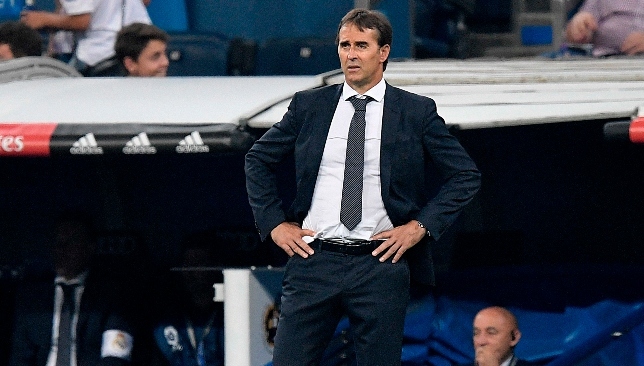 Julen Lopetegui insists La Liga is not a two horse title race this season after Real Madrid played out a goalless draw against fierce rival Atletico on Saturday. Barcelona slipped up as well, drawing 1-1 at home to Athletic Bilbao. See what the coach had to say in the video here. Summer signing Clement Lenglet is set to receive his first run of Barcelona starts thanks to compatriot Samuel Umtiti’s Champions League ban, according to reports. 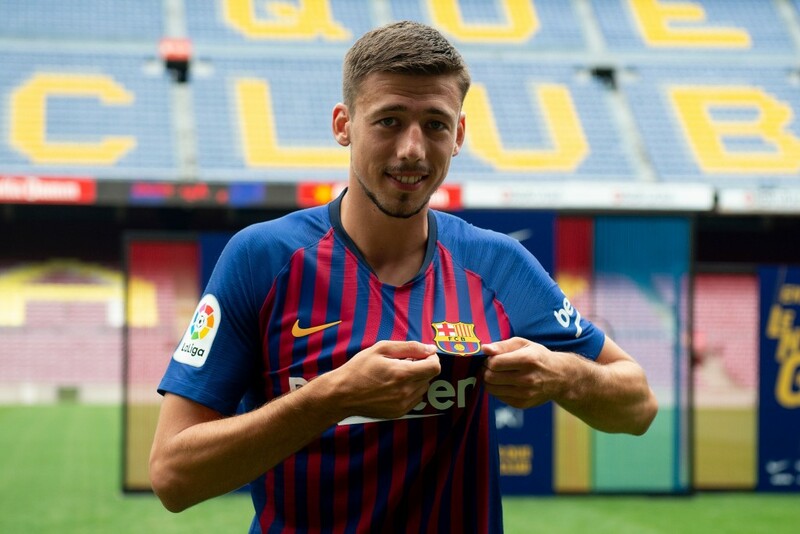 Lenglet, 23, has only made one substitute appearance in La Liga since he was snapped up for €35.9 million from Sevilla in July. Read more on this new here. 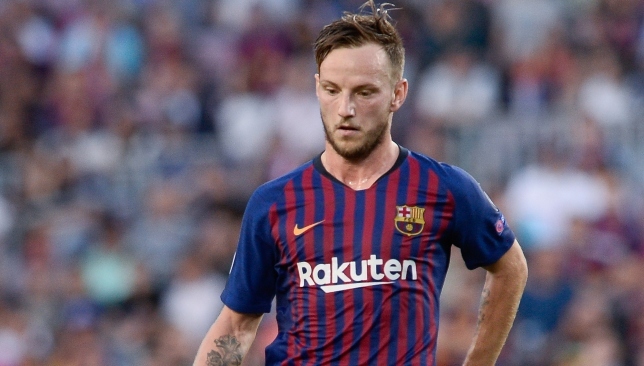 Paris Saint-Germain are ready to launch a new bid to sign Barcelona star Ivan Rakitic. 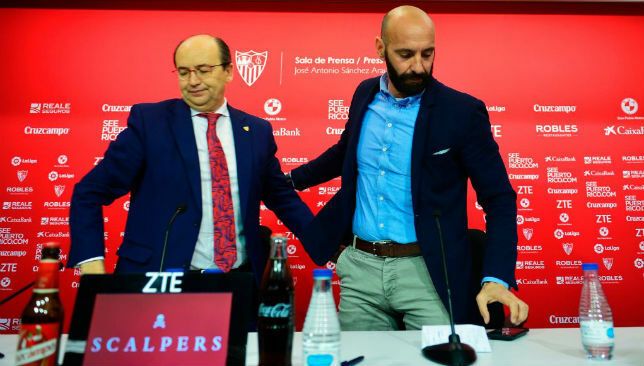 Roma’s revered director of football Monchi has declared links to Barcelona “don’t have any sense” and that he intends to stay put in the Eternal City. Mundo Deportivo has stated that this situation is about to change for the French centre-back in the coming weeks. Umtiti’s dismissal for two yellow cards in Tuesday’s 4-0 thrashing of PSV Eindhoven means he will be suspended for next month’s trip to Tottenham Hotspur in Group B. 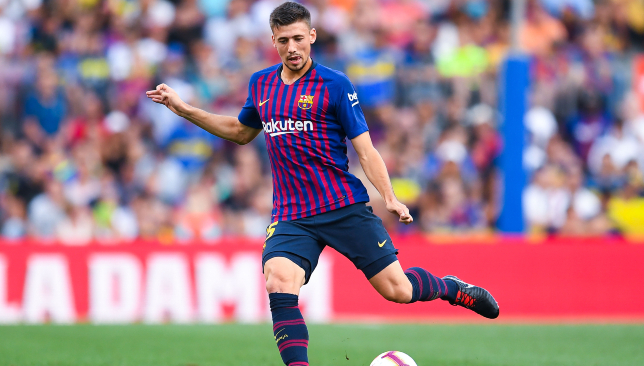 To get Lenglet up to speed for this important clash, head coach Ernesto Valverde is planning to utilise him alongside Gerard Pique in some of the intervening top-flight fixtures. Barca are due to play Girona, Leganes and Athletic Bilbao before October 3’s continental game at Wembley. Lenglet started last month’s 2-1 victory against Sevilla in the Spanish Super Cup and had a nine-minute cameo against PSV. His one run-out in the top flight lasted for 25 minutes during this month’s 8-2 thrashing of SD Huesca.